Cherwell Roofing is a family run business with over 30 years experience in the trade, we know our reputation is only as good as the last job, which is why we work to the highest of standards (compliant to ISO9000 / 2001). All our work is fully guaranteed, insured and comes with a 10 to 20 year guarantee! 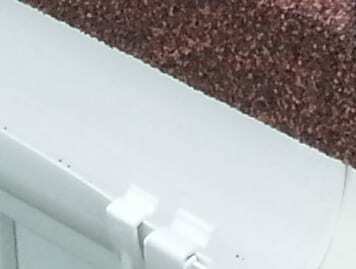 We specialise in complete roofing solutions to both domestic and commercial clients. We guarantee a friendly, personal and reliable service, from new roofs and replacement roofs to roof repairs and maintenance. 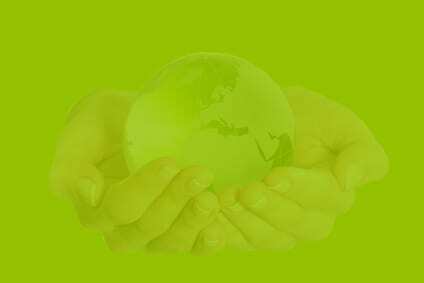 We also undertake work as sub-contractors for building companies and insurance work. For more information on our high quality workmanship, please do not hesitate to contact us. 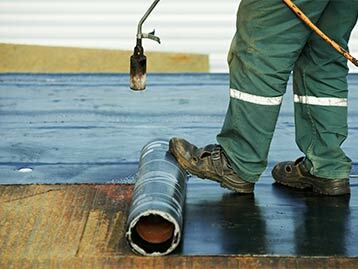 Our roofing services include Flat Roofing, Roofing Repairs, Mastic Asphalt Flat Roofing, Slating and Tiling in Oxford, High Wycombe, Banbury, Northampton, Milton Keynes, Luton and throughout Buckinghamshire, Oxfordshire and Warwickshire. 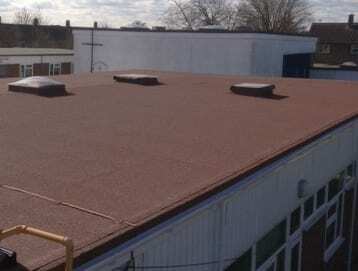 We provide flat roofing installations and repairs provide a cost effective solution to meet your requirements using various systems and materials such as torch on membranes, EPDM rubber and a wide range of single ply membranes. Cherwell Roofing LTD has carried out work on a wide range of re-roofing and new build projects varying from a domestic garage to large projects on commercial and industrial buildings. 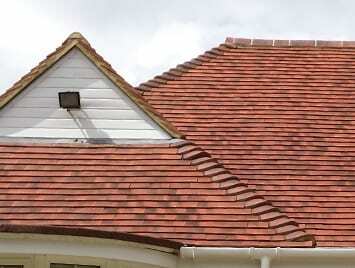 We will undertake all kinds of slating and tiling work. 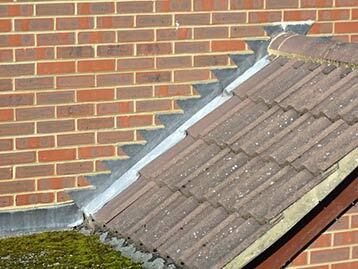 This can range from completely replacing slate roofs to tiled roof repairs. If you are in need of a professional slating or tiling service then contact us here and our friendly staff will arrange a visit to your home where a full assessment of the required works will be made and a professional quotation provided. Modern felt systems give flexibility and durability in an increasingly diverse weather environment. Tried, tested and improved upon to give full confidence with life expectancy in excess of 40 years. 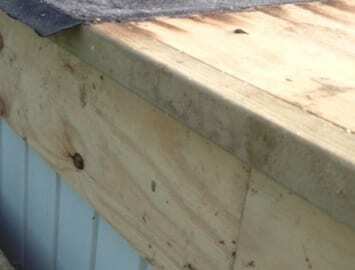 Bituminous membranes are still economic and common form of roof covering for domestic and commercial flat roofs and can be used on timber, metal and concrete decks and can be repaired without specific specialist training. We employ fully HSE licensed asbestos removal contractors operating a licensed transfer station, under Environment Agency guidelines, providing the highest standard of asbestos testing and removal across Oxfordshire. Unlike others, we use the most effective procedures for asbestos disposal and removal, supported by site specific asbestos risk assessment and method statements to ensure best service. Cherwell Roofing Ltd have a dedicated and professional team of roofers who will always provide you with a high quality, professional service. Cherwell Roofing are a member of the Guild of Master Craftsman and are approved by the Ministry of Defence, Cherwell District Council and Oxford City Council. Please take a look through our website for more information on the roof services we offer, whether domestic or commercial, to arrange a free estimate please call 01865 370846 or email us.